As I wrote a few years ago, Argentina is a country that lends itself to noir, but it’s been more effective on the screen than on the printed page. A handful of Argentine authors have managed to convey the dark side of life in Buenos Aires but foreigners, including most recently the North American Stuart Archer Cohen, have had a more difficult time of it. 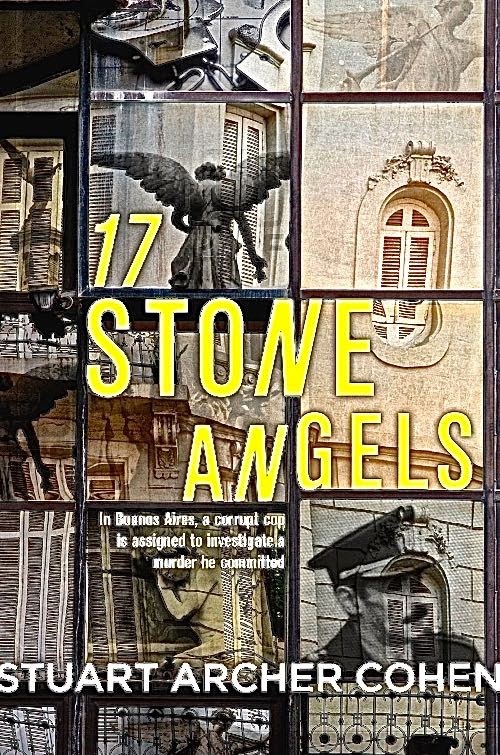 Cohen’s novel 17 Stone Angels starts with a promising premise, at least from a noir point of view: a corrupt policeman draws the assignment of investigating a murder that he himself committed. 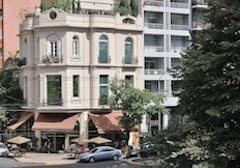 The victim is a former US banker who’s now a novelist but has fallen on hard times and returns to Buenos Aires with the idea of producing a potboiler that will sell well enough to let him devote himself to serious literature (it’s hard to avoid speculating that the novel is at least partially autobiographical). The setting is, apparently, the anything-goes years of the 1990s, when the privatization of state enterprises created new opportunities for crony-capitalism corruption (originally published in 2004, in Britain, the novel has just now appeared in the US). In the novel, Fortunato walks a thin line while hosting a naïve US investigator whom he treats like the daughter he never had (his own wife has recently died), and his colleagues don’t help much. The problem is that a convoluted plot becomes even more opaque when much of the prose itself appears, oddly, to have been awkwardly translated from the Spanish. While the focus on Buenos Aires province makes sense, there are also geographical errors, and some of Cohen’s characters are too closely drawn on current events (crusading journalist Ricardo Berenski is obviously modeled on Horacio Verbitsky). While I liked this novel's premise I was, at the end, disappointed with its execution (so to speak). Instead, I’m looking forward to my own departure for Buenos Aires next weekend, hoping to stay out of the way of the Bonaerense. Hundreds of Patagonia cruises pass through the ports of Punta Arenas and Ushuaia every year. 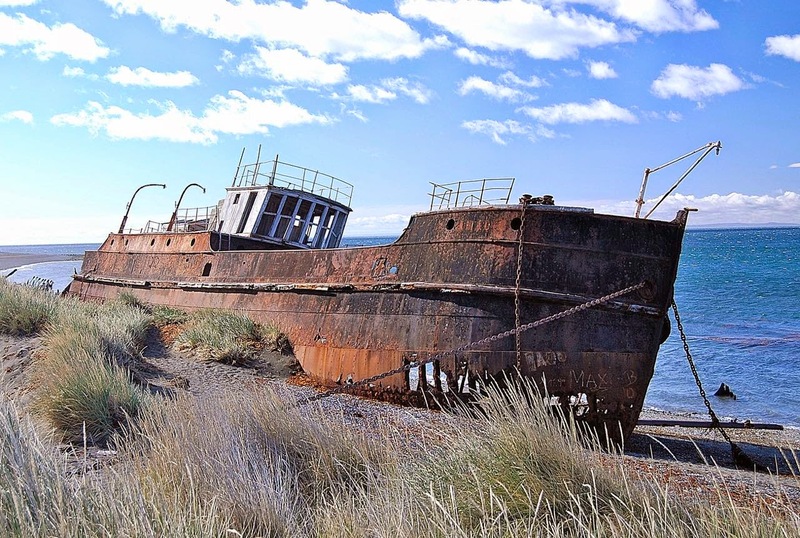 Not so long ago, though, only merchant shipping and local vessels sailed the Strait of Magellan and the Beagle Channel where, today, picturesque hulks still lie along the shoreline. For the most part, they’re not along the Cape Horn cruise route between Punta Arenas and Ushuaia, but they’re easy to see on overland excursions. 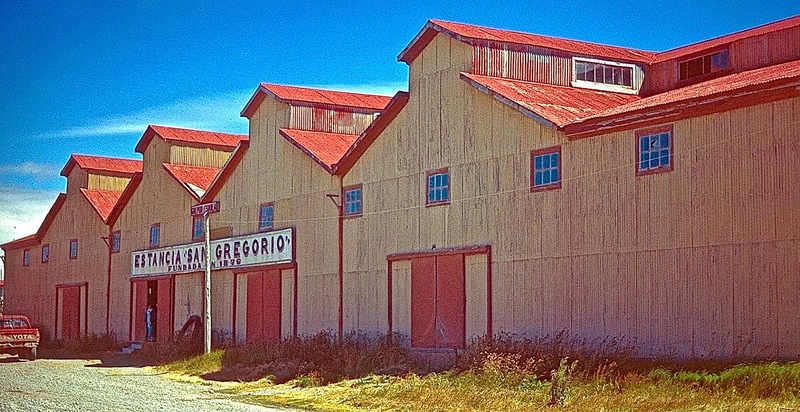 The most striking site is Estancia San Gregorio, on the Strait of Magellan about 125 km north of Punta Arenas, where the faded but imposing buildings of a sheep station line both sides of a smoothly paved highway (it’s a worthwhile detour for travelers, especially photographers, bound for Puerto Natales and Torres del Paine). Along the beach, a short walk from the road, the Ambassador (pictured below) is a British clipper (launched in 1869) whose weathering wooden hull and rusting iron skeleton once hauled tea from China to England. It’s withstood more than a century of Patagonian winters and, in 1973, Chile declared it a national historical monument. Almost alongside the Ambassador, another national historical monument also built in Britain, the Amadeo (pictured below) was a local steamer that operated from the 1890s until 1932 before being grounded here. Visitors can explore the wreckage of both vessels, but be careful when doing so – they’re not likely to collapse, but slipping and falling could have serious consequences. 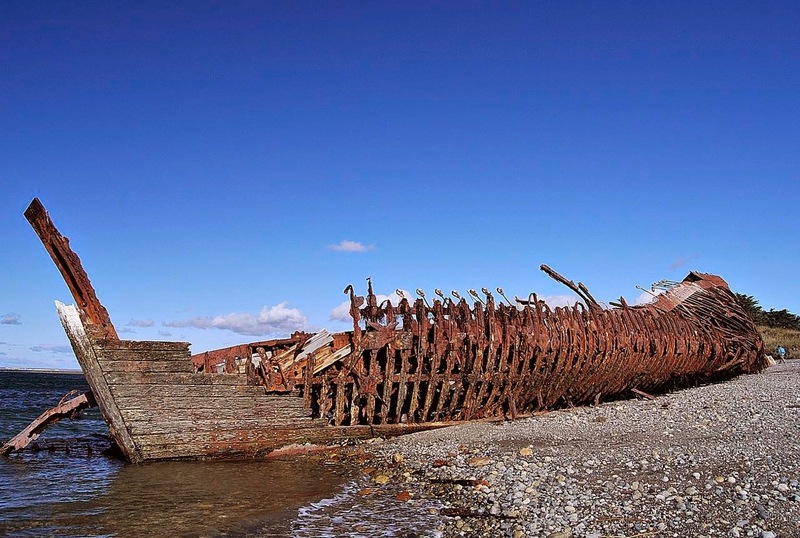 At the Argentine end of the itinerary, it’s even easier to see a historic shipwreck - but not so easy to reach it. 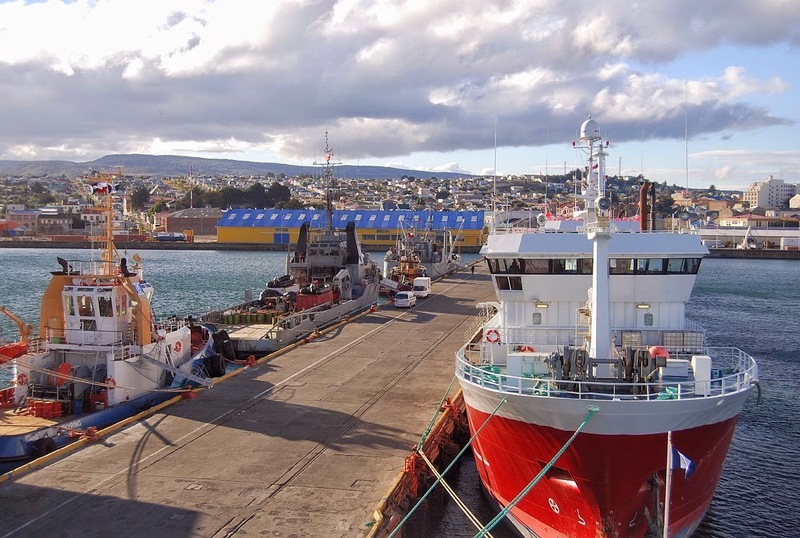 In downtown Ushuaia, offshore near the Club Naútico but not accessible on foot, the Maine-built rescue tug St. Christopher (pictured below) was originally a US Navy vessel that became the Royal Navy’s HMS Justice and may have served during the D-Day invasion of Normandy in 1944. 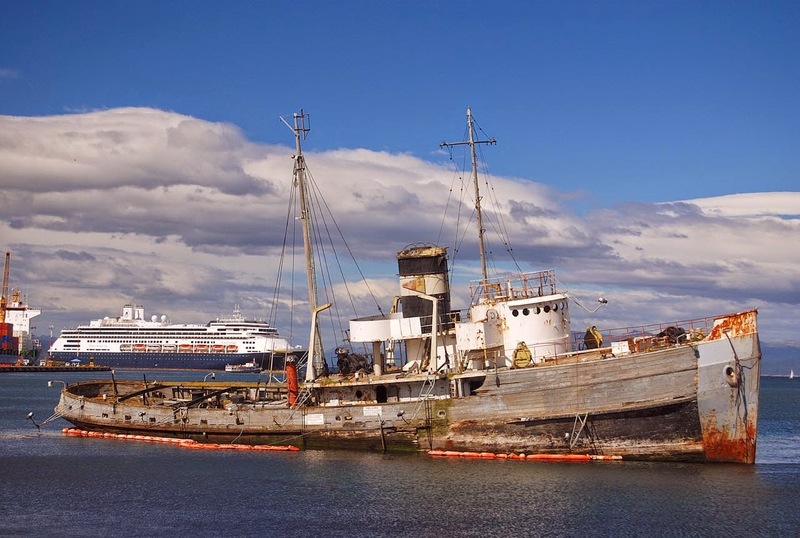 Purchased by an Argentine company after the war, she served in salvage operations along the Beagle Channel before being scuttled in the mid-1950s. Last month, I got a surprise email from a CNN editor who asked whether I could write a brief listicle (I hate the word) on “ten things you didn’t know about Paraguay” to accompany an upcoming program on celebrity chef Anthony Bourdain’s “Parts Unknown” travel series. While I knew Bourdain’s reputation, I had never seen the program but I did know something about Paraguay – I first visited in the 1980s and, while working for a publisher whose name I’d rather not mention, I traveled there extensively during the 1990s. Bourdain’s agenda was a bit different from mine (the video above shows the entire program). While his background is gastronomy, he was also seeking traces of his great-great-great grandfather, who immigrated to Paraguay in the 1850s. In the process, speaking with local journalists, historians and even a (fairly recent) German immigrant, he doesn’t whitewash the country’s unfortunate history of vicious dictatorships and Nazi refugees, and an economy that has long depended on contraband (though that may be changing with a soy boom). While Bourdain is a chef, he’s no food snob, and he relishes street eats like fried empanadas (I almost always prefer baked), calorie- and cholesterol-laden lomito sandwiches, and sopa paraguaya (“Paraguayan soup” but, in reality, the local version of cornbread). He does show people eating ice cream (underrated here) and sipping mate (which Paraguayans sip cold as tereré in the withering summer heat), but he doesn’t comment on either of them. To me, the most appealing dishes Bourdain ate were fresh river fish – the surubí (Paraná catfish) and dorado (“river tiger,” so called because it’s great sport for game fishing) - and the program shows the local fishermen on the Río Paraguay. Sad to say, he didn’t get far beyond the capital city of Asunción, but his river excursion did take him to the ruins of Nueva Burdeos, a brief French colonization experiment where his ancestor had once been. Nueva Burdeos is now Villa Hayes, named for the obscure US president who awarded the savannahs and thorn forests of the Gran Chaco to Paraguay after the country’s War of the Triple Alliance against Argentina and Brazil. In the end, Bourdain’s local contacts manage to locate documentary evidence of his family connection, who may have imported gunpowder to support the dictatorial regime of Carlos Antonio López (whose portrait appears in the banknote above). Those contacts believe the late Bourdain relative lies in the city’s Cementerio de la Recoleta (not quite so prestigious as its Buenos Aires namesake), but poor record-keeping and subsequent construction make it impossible to locate the tomb. 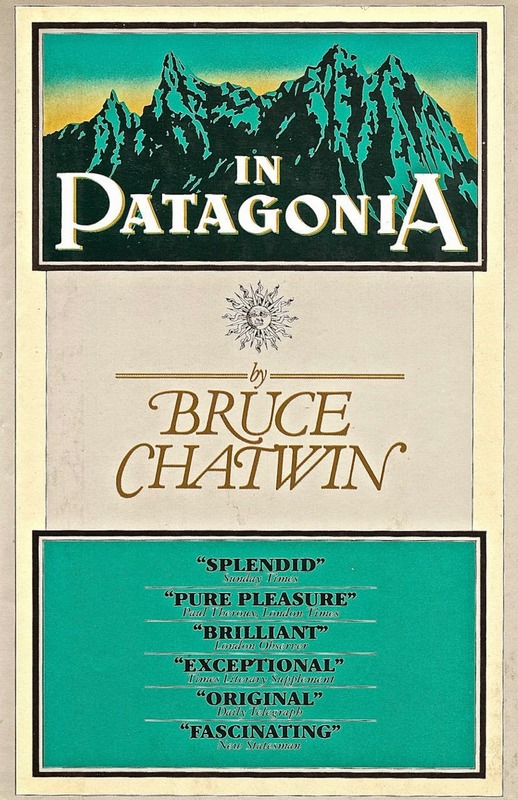 When the wandering Englishman Bruce Chatwin headed to South America, in the early 1970s, he wasn’t on a typical Patagonia vacation, but his ensuing narrative In Patagonia (published in 1977) established the region’s contemporary credentials. Many of the places he visited – such as Butch Cassidy’s cabin in the Argentine province of Chubut - have become offbeat pilgrimage sites. 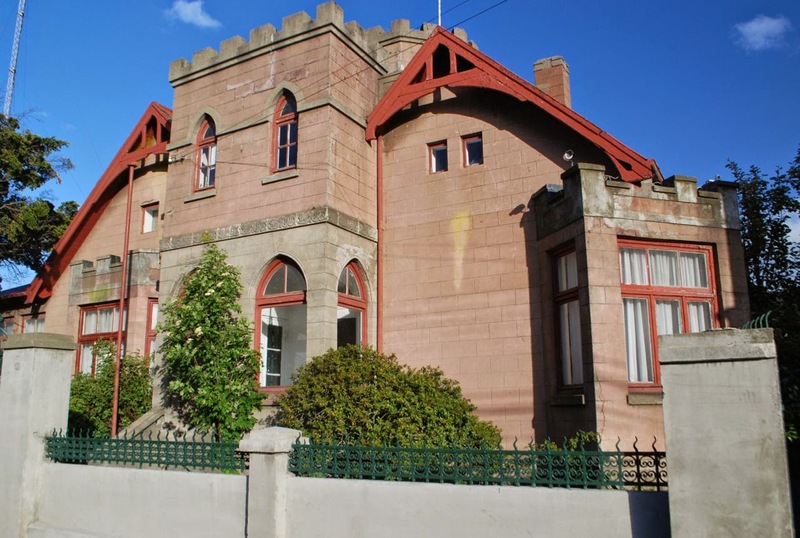 Chatwin first got interested in Patagonia on seeing the remnant of skin of what his grandmother told him was a “brontosaurus” sent to Britain by his distant cousin Charley Milward, a shipwrecked sailor who stayed in Punta Arenas and built a house there, now colloquially known as the Castillo Milward (“Milward’s Castle,” pictured above). Still standing, in prime condition, it’s barely nine blocks from the Muelle Prat (pictured below), the pier where Cape Horn cruises sail twice weekly. After seeing Milward’s home, Chatwin had one more goal. What his grandmother called a “brontosaurus” was in fact a mylodon, a giant ground sloth that may have existed simultaneously with the earliest humans to populate the region. In the vicinity of Puerto Natales, Chatwin hiked to a cave where he found no skin to match what he had seen in England, but he did collect a few stray hairs resembling those he’d seen attached to that skin. 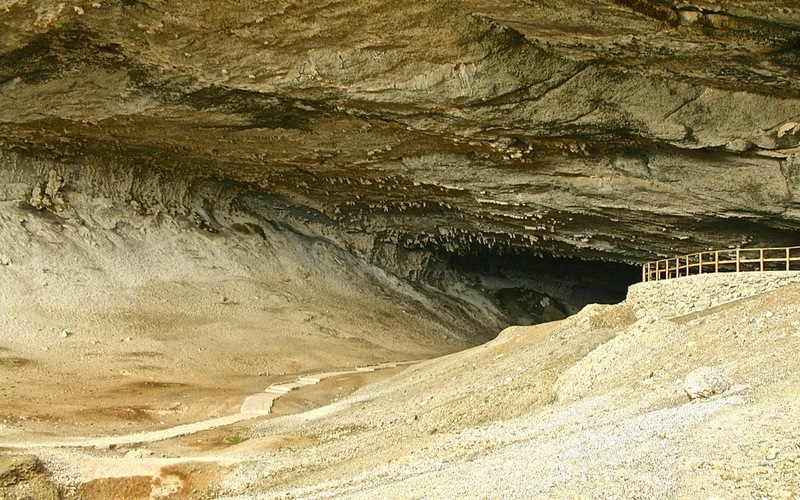 He’d get in serious for that trouble today, since the Cueva del Milodón is now a national park – complete with a life-size statue of the beast that once took shelter there.